If you're going to read one book this summer, let it be The Alice Network. 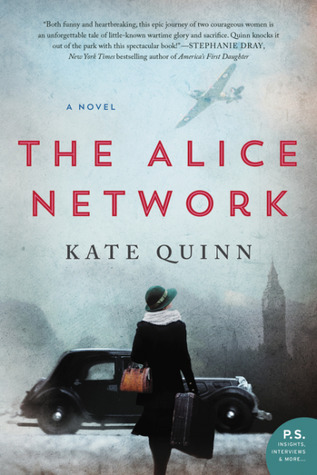 Kate Quinn has written an epic story based on the lives of the real Alice Network, a group of women spies during World War I. This book is both tragic and wonderful. And one of the best books of 2017. The Alice Network is sure to keep you up way past your bedtime. 1947, Charlie St. Clair steps off a boat with a piece of paper with Evelyn Gardiner's name written on it. Desperate to flee her controlling mother, Charlie boards a train in hopes that Evelyn (Eve) can help Charlie find her missing cousin. 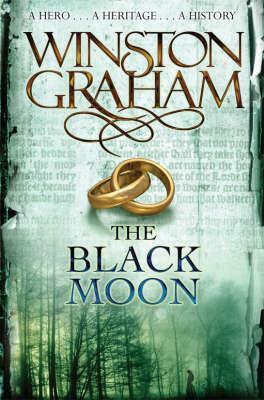 The woman Charlie encounters is rough, mean, and clearly haunted by events of the past. Eve Gardiner is ahead of her time in 1915. She longs to be of use to the war effort. When an unexpected opportunity knocks on her door, Eve jumps at it, which leads her to be part of The Alice Network. Danger doesn't deter Eve from the mission, and she must do whatever it takes to try to end the war. Told in a duel timeline, the events in the book have you on the edge of your seat. Eve and Charlie's stories, though separate at first, mingle together in a tantalizing way. Quinn doesn't back down from some of the questionable events the women often had to endure. And this book is one hell of a ride. Once I picked up this book it was hard to put down. Do yourself a favor and read this book! *This post contains an affiliate link. Which means if you click on the link and purchase the book, I'll get a microscopic commission. July's NBOTB form is live!